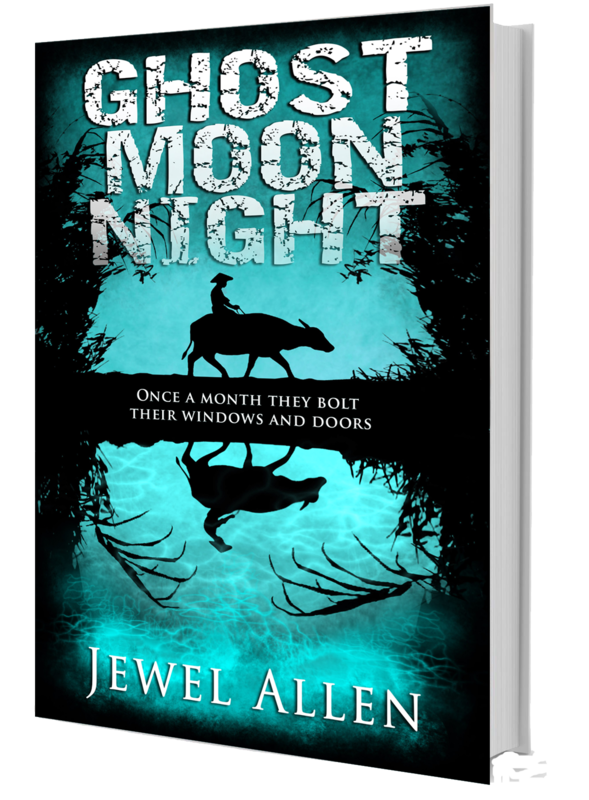 Seventeen-year-old Antonio Pulido has never known a time when the langbuan didn’t roam the streets every Ghost Moon Night, killing anyone in their path. He works hard to protect his family and the girl he loves from the deadly attacks, but he wants them stopped once and for all. Can Antonio uncover the decades-old secret and will it help him defeat the langbuan? Or will Ghost Moon Night come again and take someone he truly cares about? It falls on Antonio to save his village, but time is running out. The next Ghost Moon Night is nearly here and Antonio knows this is his last chance to destroy the undead and end their reign of terror — or die trying.